6/25/15 - The Rodon Group is a family-owned business, but one employee in particular will never be mistaken for anyone's relative—Baxter, a factory robot. 6/25/15 - Interactions, provider of awarding winning speech and natural language understanding technology, today announced that TMC, a global, integrated media company, has awarded Interactions' Virtual Assistant Solutions with a 2015 Speech Technology Excellence Award. 6/24/15 - Boston-based endpoint security startup, Barkly, today announced that it has closed a $12.5 million Series A financing round, led by New Enterprise Associates (NEA) and including Sigma Prime Ventures. 6/12/15 - What's the best way to speed up the delivery of mobile content and applications? 6/9/15 - Is it just me, or has the pace of stories about the rise of robots and threats to jobs increased substantially in the past few months? 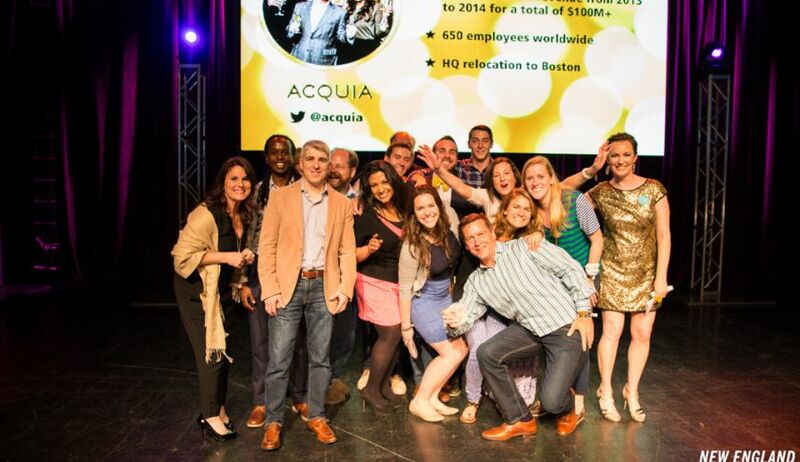 5/14/15 - Boston-area VC firms and startups celebrate themselves at the 2015 New England Venture Capital Association’s NEVY awards but the golden go-go girls have got to go. 5/14/15 - The New England Venture Capital Association on Wednesday honored several Boston-area companies, entrepreneurs and venture capitalists as part of its third annual New England VC (NEVY) Awards program. 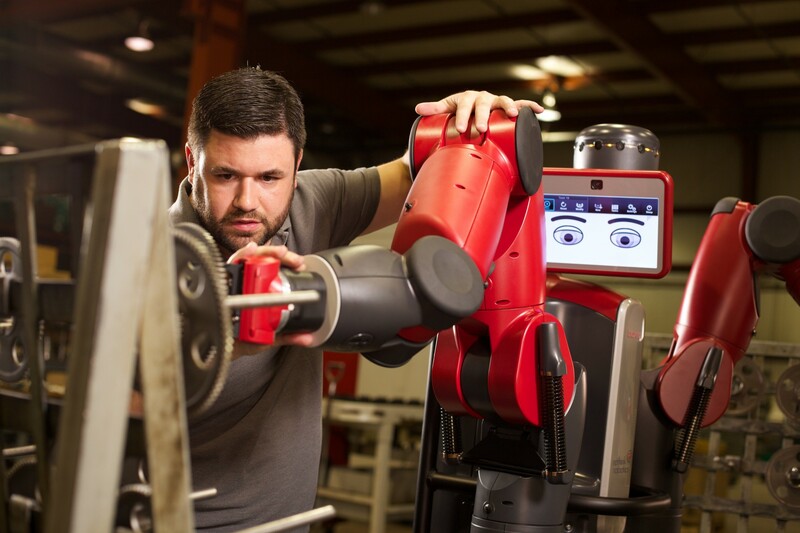 5/14/15 - In an industry where quality and repeatability are critical, Crescent Industries is turning to Rethink Robotics' Baxter to improve consistency and maintain flexibility in its plastic parts molding process.